There are no flow problems… There are only filter problems! Whether we like it or not, we generate and consume an increasing amount of information. 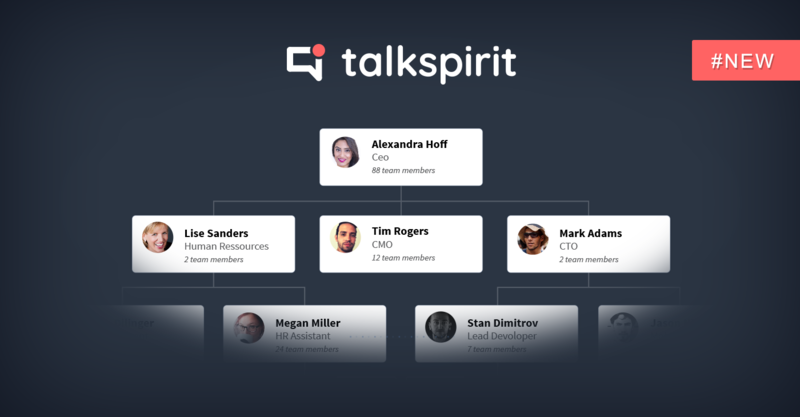 As a communication and collaboration platform for an entire organization – centralizing the flow of multiple teams and the sources of external information – talkspirit takes part in this reality on a daily basis. In fact, talkspirit provides a better overview of all the information required to do your job in the best way you possible can. This is actually one of the key differences; as doing so creates more calmness and structure through all the ‘noise’ and information overload everyone is dealing with on a daily basis. A perhaps better way to identify new developments that happen across your groups, is the all new ‘manual’ reading feature that we are launching today. Unlike your email inbox, which gives you no choice but to “submit” to the stream of messages addressed to you for sorting, talkspirit allows you to keep control of the information you want to receive by isolating it from the rest. To do this, all you need to do is decide which groups you want to join and from which groups you want their activities being displayed in your news feed. With the ‘manual’ reading mode, we are happy to introduce a new way to exclusively view the information that has been updated. Once this information is viewed, you can switch to “read” mode with only the click of a button. You can then later decide to archive some messages, so they won’t appear on the newsfeed anymore. Enabling this thread browsing mode is an option that you can control via your profile preferences under “Manual Reading Mode”. 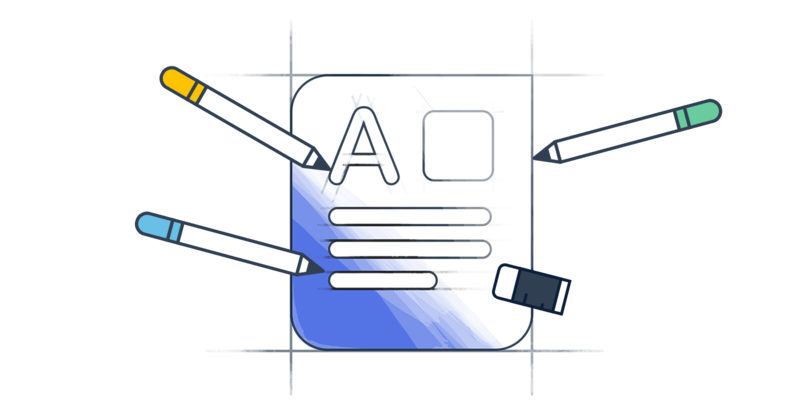 This feature, like many others, has been integrated after considering user input, most of which was obtained through our members’ personal forum. 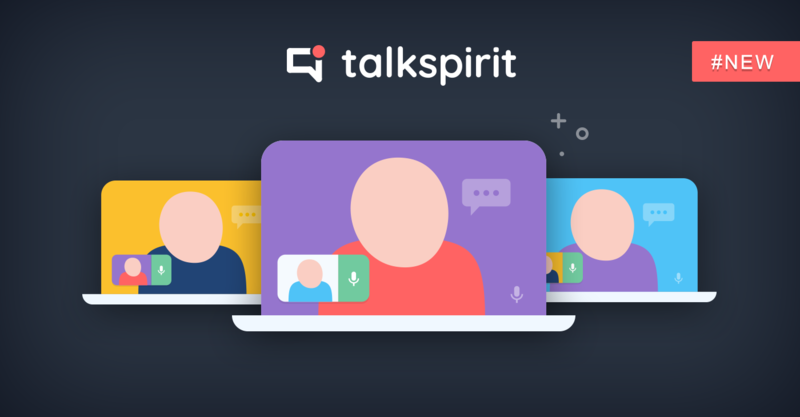 Your positive experience while using talkspirit for information sharing, communication, and collaboration is one of our priorities. 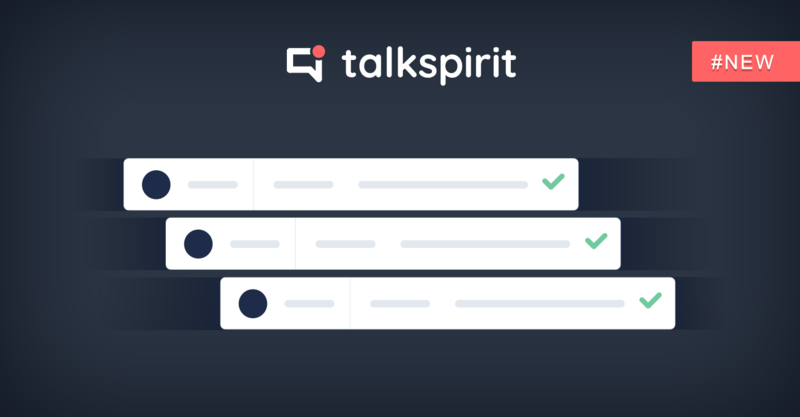 We look forward to your feedback as well as to building the next developments that will make talkspirit your best day-to-day ally in the office, or elsewhere.